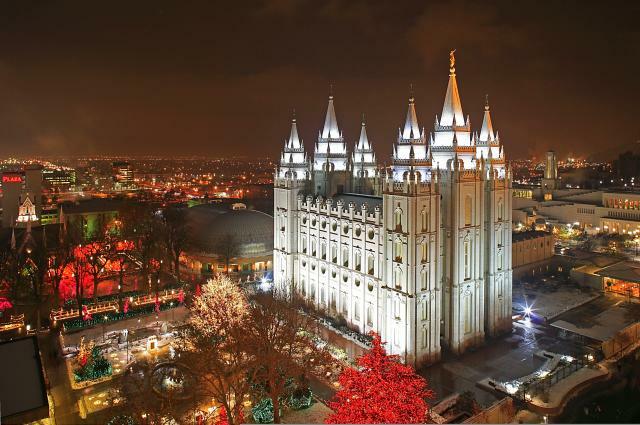 As the days get shorter and the Holidays near, Salt Lake’s Lights and Sights shine bright! Throughout Utah’s capital city and along the Wasatch Front, locals and visitors alike can take in any number of brilliant light displays and Holiday events, including the long-standing tradition of strolling Temple Square and taking in its stunning array of Christmas lights as well as the festive, family-fun ZooLights at Utah’s Hogle Zoo, and so much more. In downtown, City Creek Center kicks off Christmas by welcoming Santa Claus, while other must-see Lights and Sights to enjoy this Holiday Season range from Luminaria at Thanksgiving Point, Candlelight Christmas at This Is The Place Heritage Park’s Heritage Village, torchlight parades at a few of Salt Lake’s ski resorts as well as various neighborhoods that vie annually for the unofficial “Clark Griswold” award for the most elaborate home and yard light displays. Finally, no Holiday Season is complete without experiencing Salt Lake’s world-renowned Ballet West’s production of The Nutcracker, which runs the last half of December. 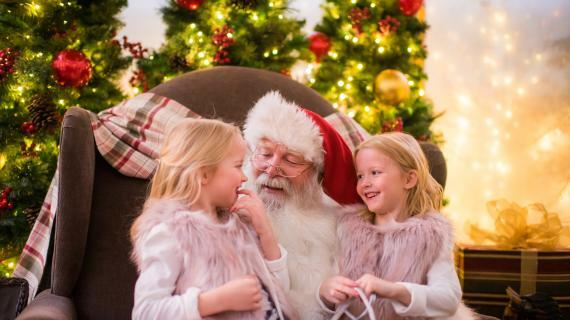 Throw in any number of Holiday concert performances throughout the Salt Lake valley and you’re sure to enjoy one of the most festive and memorable seasons ever. 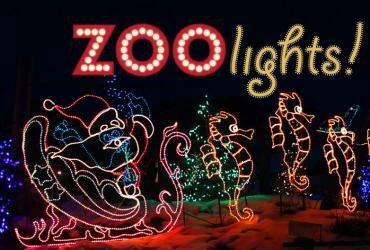 And the best way to see all of downtown Salt Lake’s Lights and Sights? Simply hop aboard the Jingle Bus! The Jingle Bus operates from 5 – 10 p.m. seven days a week late November through the end of December and offers hop on/hop off access to the Lights and Sights from The Gateway to Temple Square to City Creek Center to Gallivan Plaza and Capitol Theatre. Show us a favorite lighted event, home, or destination from your trip to Salt Lake throughout the holiday seasons for a chance to win a 3-Night Stay plus 2 Super Passes, Connect passes or Brewery Tour Passes and more. 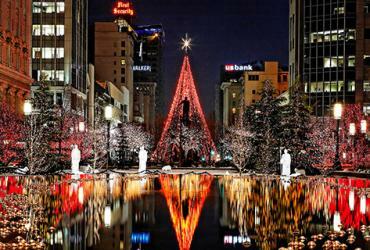 Shop, stay and enjoy the holidays in downtown Salt Lake City! Book a deal with one of eight partnering hotels and shop unique-to-market stores like Bonobos, Anson Calder and Fabletics as well as familiar favorites like Nordstrom, Athleta, and Macy’s. 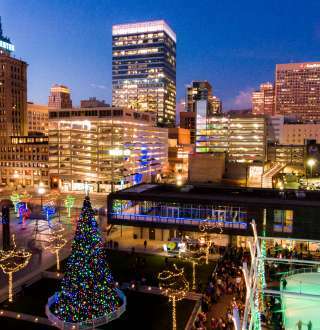 All packages include includes offers from over 60 stores and restaurants as well as a discount on Santa photo packages at City Creek Center. Santa's Arrived at City Creek! 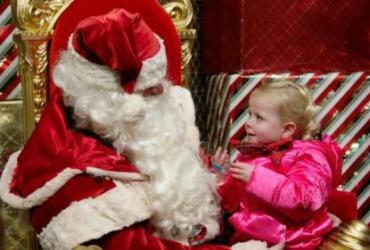 Come visit Santa this holiday season, and avoid that last minute gift shopping. 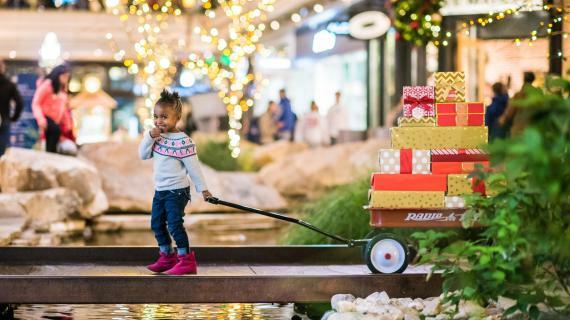 Don't miss the the debut of the holiday fire fountains show, and the fun events that Santa's bringing to City Creek Center!